Today, the Soundsory program itself is the object of new scientific studies. Vice president of the Nursing and rehabilitation college of North China University of Science and technology. 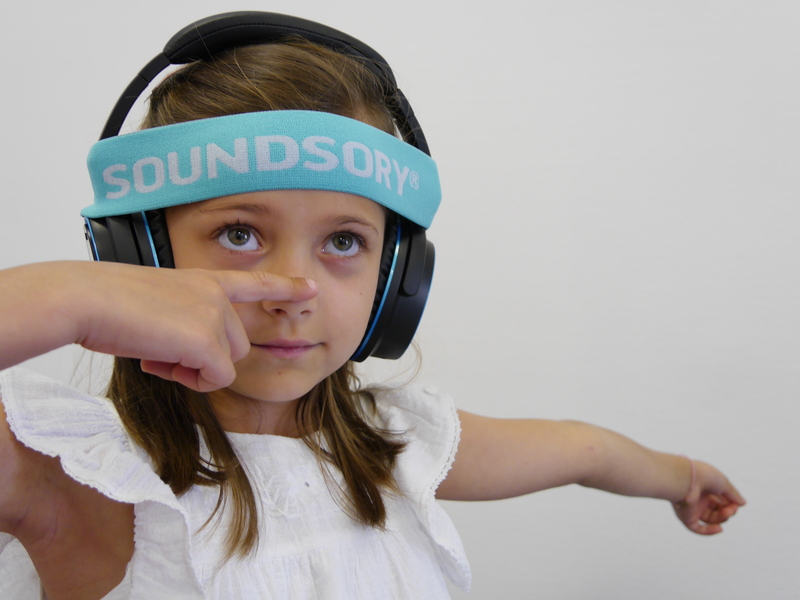 Goal: Investigate how Soundsory® training can help improve the cognition difficulty and emotion difficulty including anxiety and depression of elderly patients who are suffering comorbidity (more than one disease) in hospital.